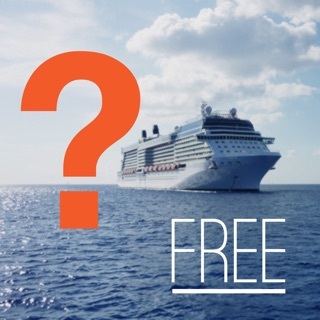 Manage the world best cruise line company on your hands! 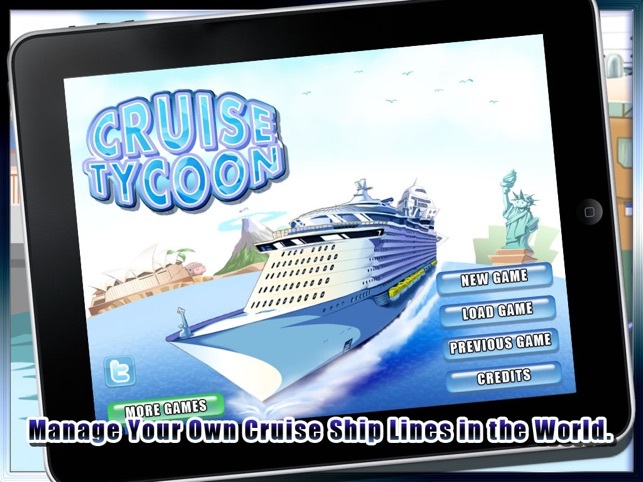 Traditional business management simulation game - 'Cruise Tycoon HD' for iPad. Multi-language supported : English, Française, Deutsch, Español, 日本語, and 한국어. 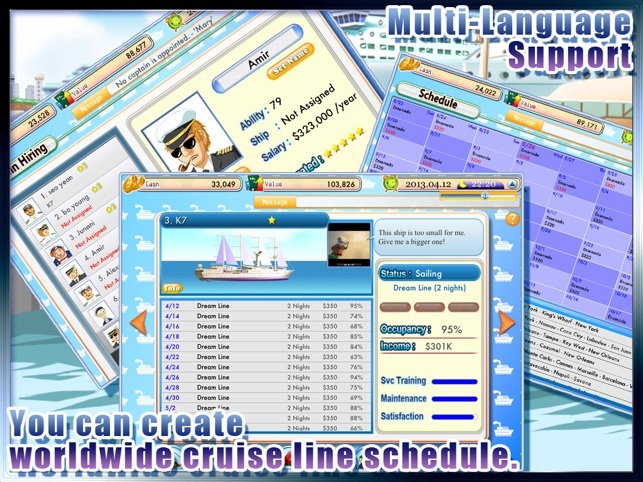 Cruise Tycoon had been ranked the #1 Role Playing game in UK, Norway, Netherlands, New Zealand, Swiss and Finland. Thank you for your great supports. This HD version includes complimentary 60 ADDITIONAL PORTS and 8 GRAND CRUISE SHIPS which are in-app items on iPhone version. 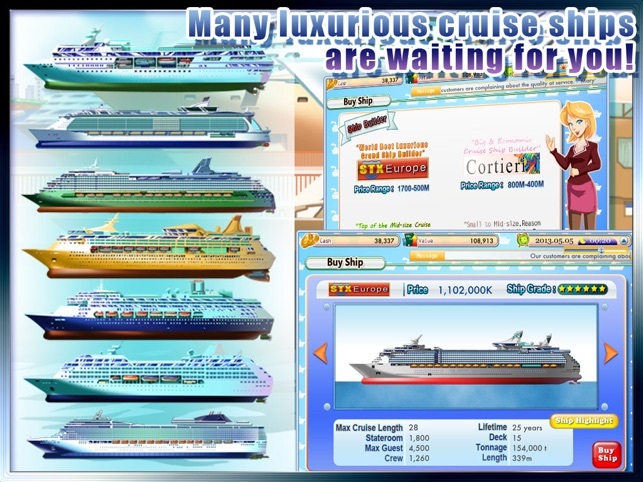 Cruise Tycoon is a traditional business strategy simulation game managing a cruise line company world-wide. Once you start a game, you will begin to operate your new company with a small cruise ship. After you create a new cruise route and set up the sailing schedule, your ship starts to be operated. As your company is grown, you can buy new ships, employ a new captain. Also you must listen to the needs of employees. 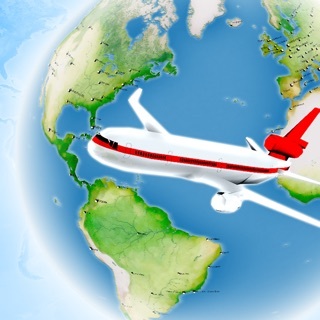 To open new routes, you should build up a new hub on other port. To earn more profit, you can discover a new shore excursion on your port of calls. As the ship operated, you must proceed the service training of employees, and the periodic ship maintenance. You can adjust the level of food on board to increase the customer satisfaction, and also you can do advertising and promotion to get more guests. 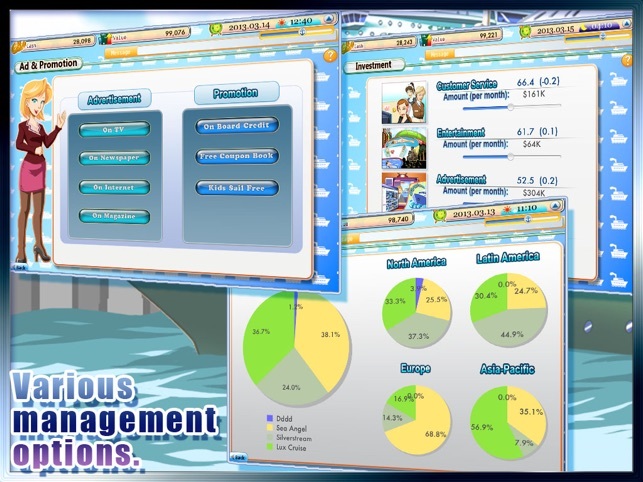 * Enjoy our other management simulation games. * When you have any question or opinion about our game, please contact us. Thank you. Bug fix for crash problem when touch the ship list. The Game CRYING For A Sequel. This game is great. For those who want control over a cruise line, look no further. The game is a ton of fun trying to manage a successful cruise line, but there are a few problems I have, like the fact there are only so many ships. Why not some kind of Ship Class-based system? Also, updated menus and graphics would be appreciated. However, all these problems I lost here could be fixed with a sequel. There are EIGHT, count ‘em, 8 different AirTycoons, 2 HotelTycoons, and only ONE CruiseTycoon?! This game would flourish with a sequel released right here, right now! It would be great! And with more customization options, the game could easily become the new great ship app(And yes, I know ShipTycoon exists, but those are CARGO ships.). I love this app! It is very realistic. However, there are a few things I think need to be added. First of all, more control. You should be able to completely design exterior and interior of you ships, as well as rename them. Also, more customization with the company logo. 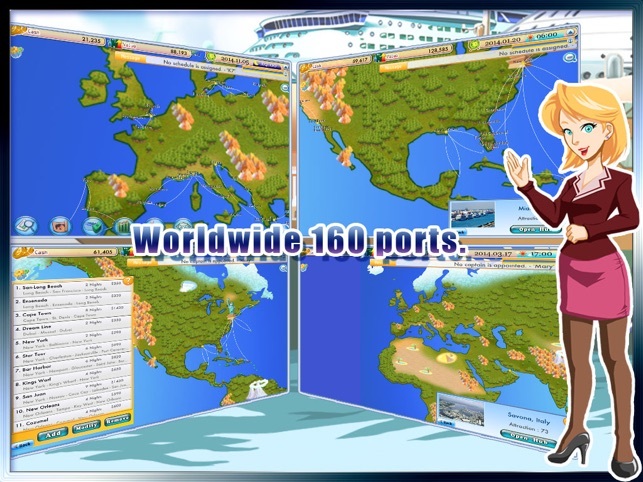 One day, I hope for a multiplayer edition, where you compete against real players cruise lines, instead of fake ones. And on the map add ship logos so you can see where they are currently at or ported at. That would be cool! But either way, these is a great app, one of my favorites! I love cruises, and this game feed into that. However, there are a few nagging items. Routes go over land, big miss for me, took away some of the realism. Lack of control on designing your own ship, would help in the replay factor. Unable to rename ships, i want to move the name of my favorite ship to the new mega ship, and rename the old ship, unable to do so. More options to control, entertainment types, maybe a disaster simulation to handle, something. Needs more to give it replay value, so close to 5 stars here. Still recommend, hope they keep working on it or wow us with cruise tycoon 2. © 2009-2018 TRADEGAME Lab Inc. All Rights Reserved.